I received this a bit ago and since I’ve been busy, I put this off…until now! This trio of DJ’s decided to go nuts for Ultra Music Festival and make a whole mashup pack to listen to. I started listening to a number of these and if the rest are like the ones I have heard, you need to jump on this pack immediately. Unfortunately, the download link is currently broken, but hopefully they see this and fix it. You absolutely gotta check this out right now though! 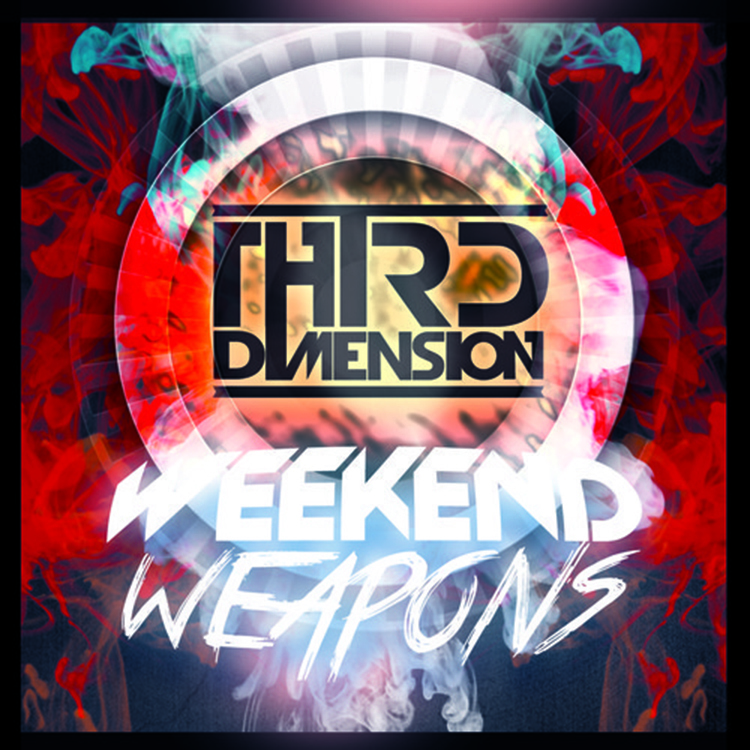 Check out more of Third Dimension on Facebook, Soundcloud, and Twitter!